"Imagine an alfresco Sunday supper atop a historic bridge at sunset with the fall foliage gleaming. Music and laughter surround you. Glasses are filled with great wine and craft beer. 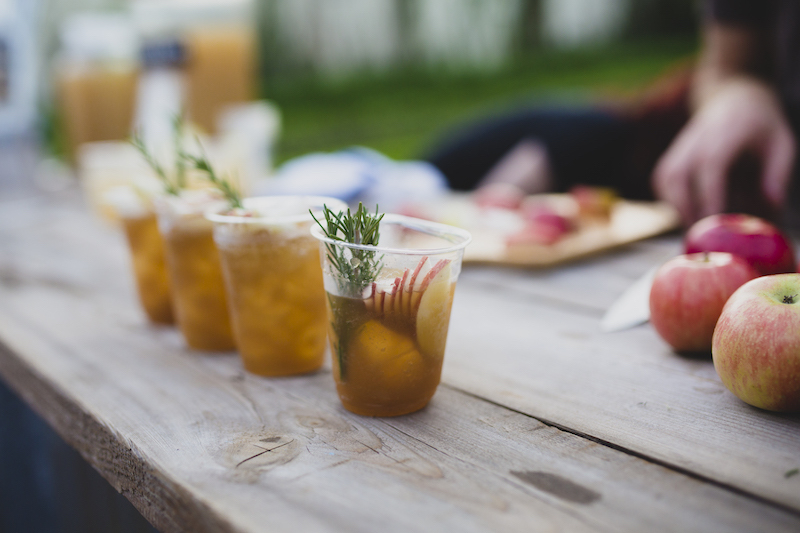 You’re seated with a thousand of your newest friends and the very best the fall season has to offer," writes Andrea Mensink from Midlands Authority for Conventions, Sports & Tourism in Southern Living magazine's blog, 'The Daily South.' "This is the Gervais Street Bridge Dinner above the Congaree River between Columbia, West Columbia and Cayce, SC." Our very own Head Barman Joshua Streetman of Motor Supply Co. 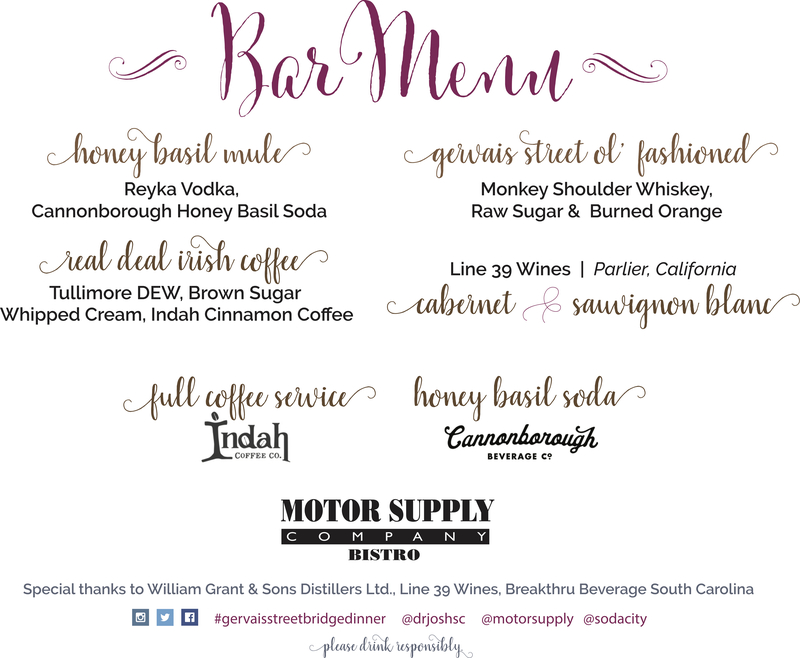 Bistro will provide the cocktail program for the much-anticipated Gervais Street Bridge Dinner – hosted by the team at Soda City Market, Columbia's all-weather Saturday farmers market – this Sunday, October 23, 4-8 p.m.